MSPMinds brings the best in the MSP business together. Wise-Sync is teaming up with some of the best minds in the business. Join us at our upcoming MSPminds events to take your business to the next level. 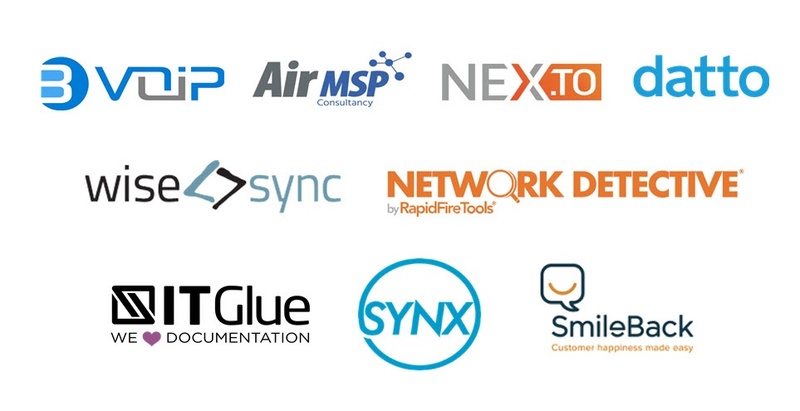 MSPminds was launched by Wise-Sync in February 2018 as a way to offer educational events and create networking opportunities to support MSPs and industry vendors. We do this through sharing unique lessons and broad experiences that renowned industry thought leaders have gleaned supporting MSPs across the globe. In the past, we have organised similar events under the name "TechBound", which has now been rebranded to MSPminds to encapsulate what we do through our learning and networking events with other industry vendors. MSPminds events are ideal for those wanting to connect with key influencers in the IT Services industry. So, join us at the next MSPminds event to learn from the best in the industry while enjoying some drinks, nibbles and company of like-minded professionals. Join us at DattoCon19 for an agenda-packed MSPminds Leadership Series' session held between 12-3pm, which proves an invaluable business networking opportunity for those MSPs looking to take their business to the next level, network with like-minded individuals and gain cutting-edge insights. If you would like to receive the latest MSPminds news and announcements (as we'll soon reveal our panel of industry speakers), simply fill out the form above and we'll keep you posted!